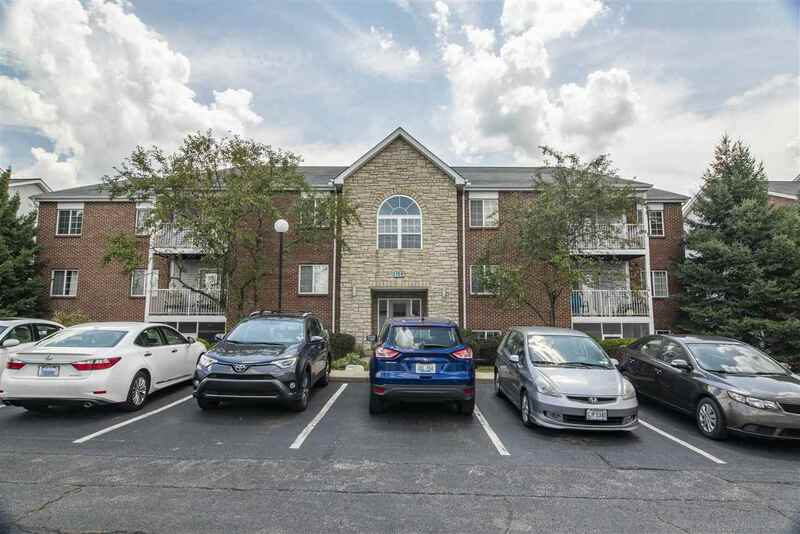 OH MY GOSH, BECKY, LOOK AT THIS well maintained 2bed/2bath condo with a 1car detached garage in great location close to highways, shopping, & restaurants. Being a lower level unit, this condo has a private enclosed patio & entrance directly from the parking lot. Newer carpet, updated fixtures, & smart home features make this a move in ready condo that could be cheaper than renting.